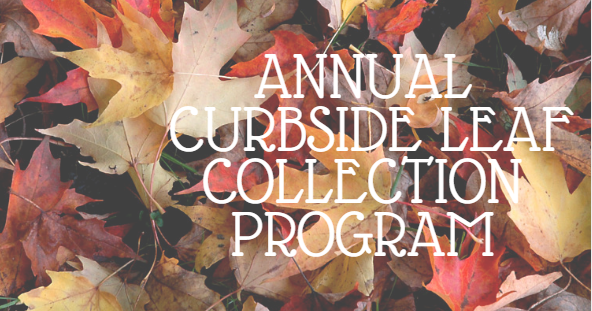 Village of Sebring Leaf Collection Program will start October 22nd and run until November 30th. Leaves must be bagged and set at the curb. Bags are not to exceed 50 pounds and no garbage or plants will be picked up. Collection days are Monday, Wednesday and Friday. Limbs may also be placed on the curb, but will be picked up separately and only storm damage limbs (no cuttings). During the fall season, the Village street sweeper will be operating more frequently. Please make allowances for sweeper access to curbs to prevent drainage issues.